Precious Moment Creative Studio. Very Good. 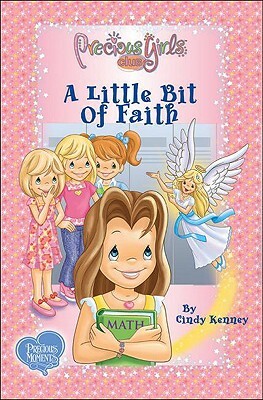 A Little Bit of Faith (Precious Girls Club) by Kenney, Cindy. Trade paperback (US). Glued binding. 75 p. Contains: Illustrations, color. Precious Girls Club (Paperback), 1. Intended for a juvenile audience. Very Good. 0981715907 Ships from Tennessee, usually the same or next day. Fine. 0981715907 Ships from Tennessee, usually the same or next day.